As you know I am a vegetarian but I am trying to eat more vegan. The thing that separates me from vegetarian and vegan is that I eat dairy. It's mostly because I love yoghurt and cheese. Those are my two favorite things. But really there isn't much that stops me from being vegan. I mean I can easily quit dairy. 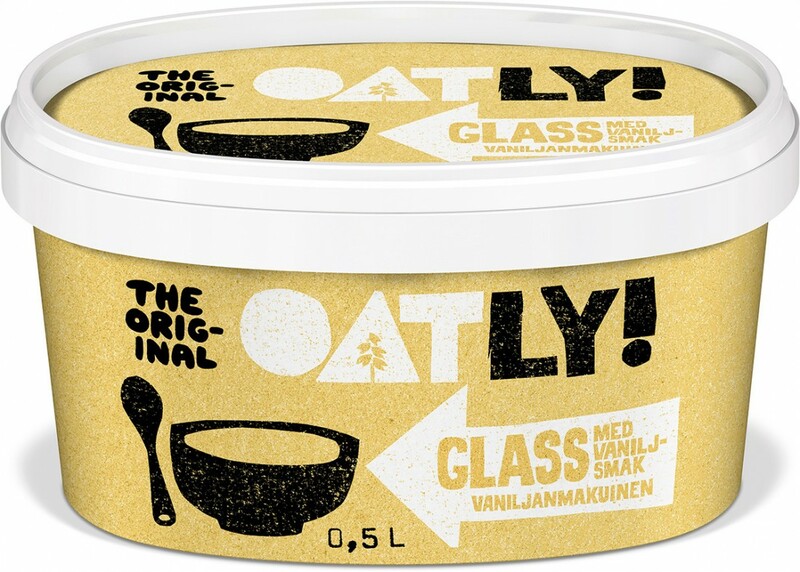 Yogurt and cheese is the only dairy that I consume. 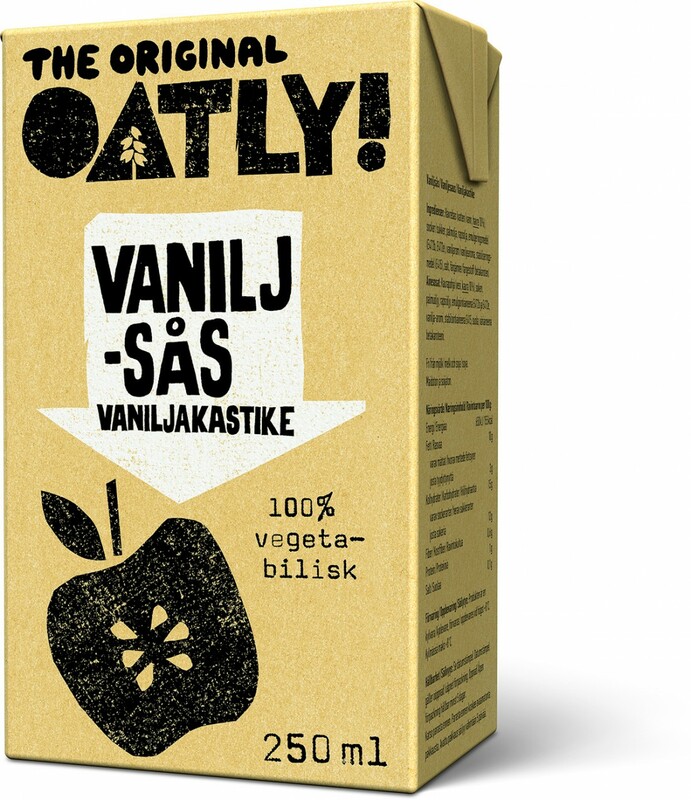 I don't consume regular butter or milk. I eat vegan butter and oat drink. 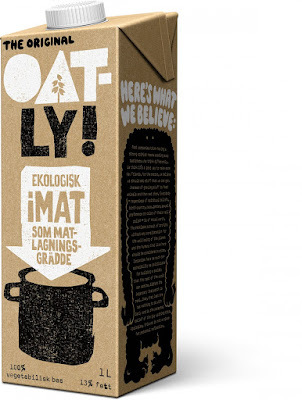 My favorite vegan brand is Oatly. They have some many great products. 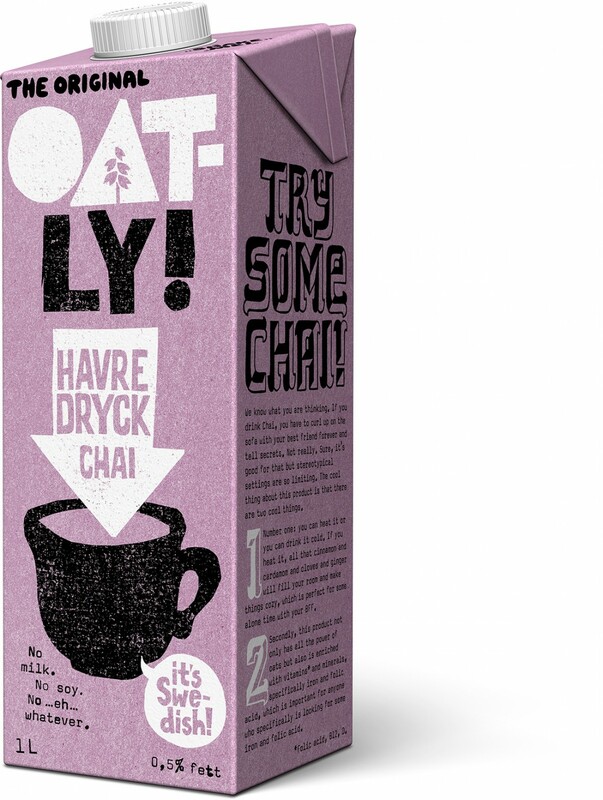 I love their ice-cream, oat drink (aka oat milk but it's totally vegan and oat based), their oat chai drink is amazing, and I love so many more of their product. 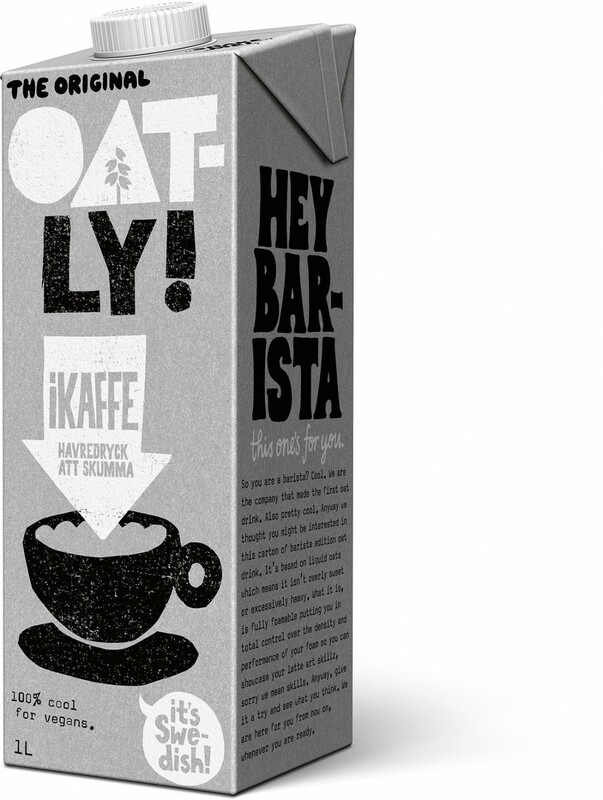 I thought that I would share my favorite Oatly products so that hopefully you will fall in love with them as well. 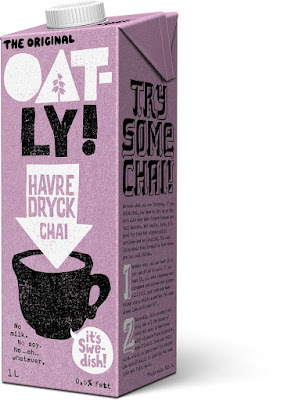 One more thing about Oatly is that if you're a Oatly lover you have to follow them on social media because they are hilarious but also they talk about important issues.